1st floor unit in Meadows of River Pk Condominiums. This condo has 2 Bedrooms including a master suite, 2 full baths, guest bedroom with large walk in closet, great room with a gas fireplace opening up to an eat in kitchen, snack bar, lots of counter space, pantry & has plenty of storage & closets. There is an attached 2.5 car garage, full size washer/dryer & a sliding doors that leads out to a patio for your enjoyment. 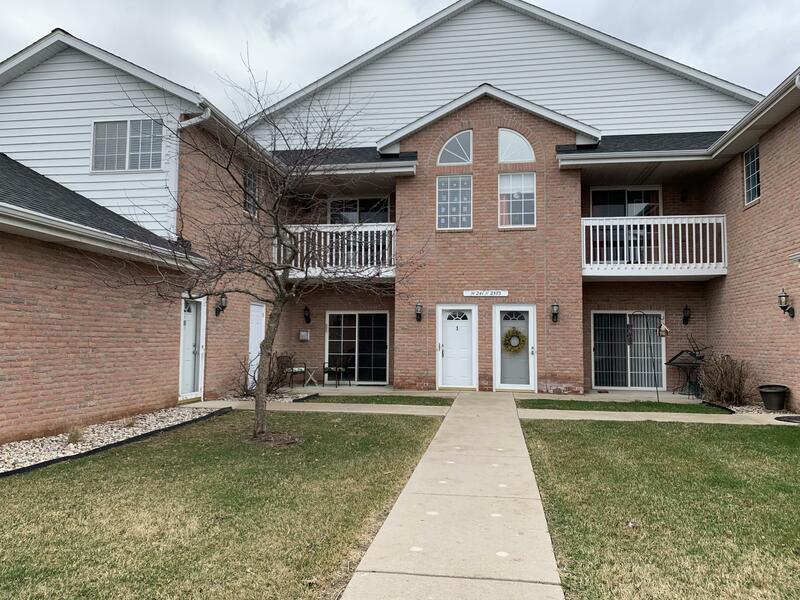 This unit is easy to show & move in ready.